Why Do I Blog and What Made Me Start? I have made a commitment to get at least two blogs out a week and although this one is a couple hours late, I'm getting it done guys! Gotta start somewhere right? Why Do I Blog, and What Made Me Start Blogging? 1. Some people really want to understand in order to support you. 2. It's important to remind yourself of why you're passionate about the things you're passionate about when times of "burnout" come about. 3. People who are interested in starting a blog might need to know if their heart is in the right place before starting. First, let's tackle why I started blogging in the first place. 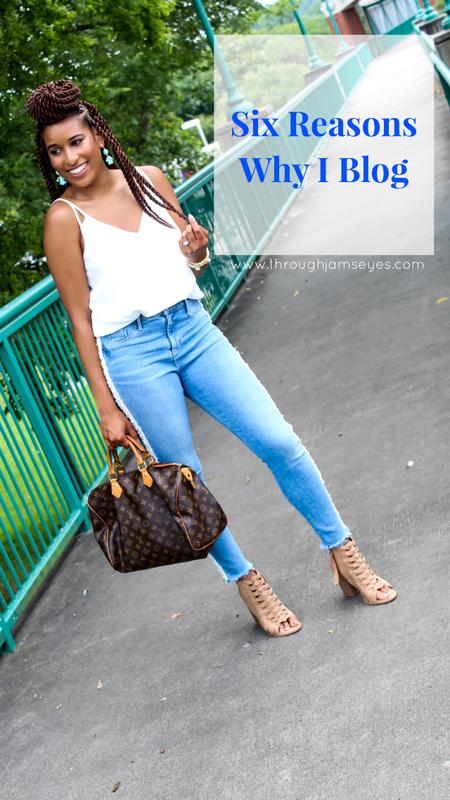 The number one reason why I started blogging was because I have a love of connecting with people, and I felt I could reach more people through this blog. This was my reason before I even tried narrowing down a niche. I wasn't thinking about the money nor was I thinking about collaborating with brands (this came later), but I just wanted to write and connect with people. After this initial thought, that was when the research started. 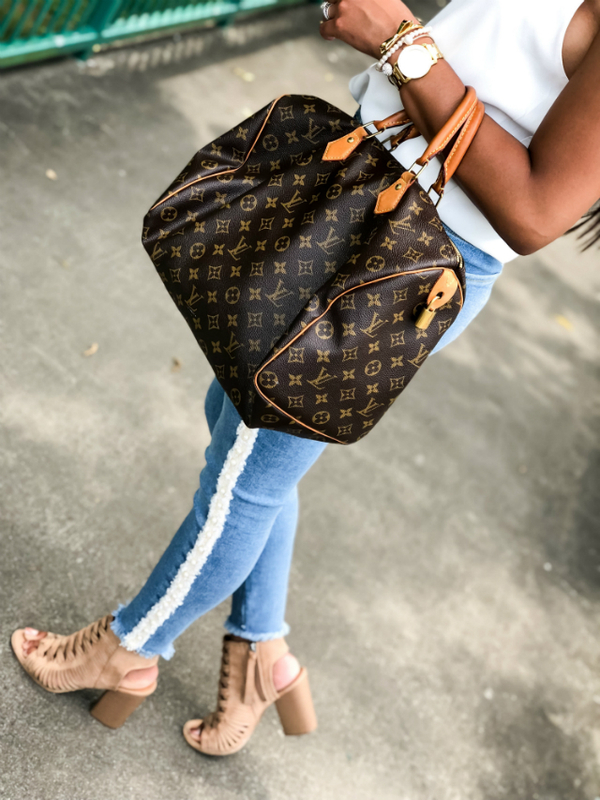 Eventually, I decided that I wanted to focus on style and lifestyle because those two things allowed me to share my love of fashion and my love of helping others through my lifestyle posts. I discovered that through these niches, I would have the opportunity to collaborate with brands and the potential to make money! Please note; those things are added bonuses and not the sole reasons for blogging and if you go into it with the sole purpose of making money, you will lose interest very quickly because it is a slow and steady process. Blogging is HARD WORK y'all. It is not just pictures and likes. You have to plan out your posts and content and it is challenging to come up with ideas sometimes. Also, it is important to stay consistent and although I have been doing a horrible job as of late (I'm working on it guys! ), I feel a constant push to stay disciplined. Just like right now! I told myself I would have a blog post out today and I am disciplining myself to get it done by any means necessary and when I hit publish, it's going to feel great! I love how many amazingly different people I have met through this blogging world! From other bloggers to readers, you guys are a constant motivator for me to keep going. When I see another blogger succeeding, it gives me so much happiness and the idea that hey, if they can do it, so can I! We all need a little of that in our lives. When a reader approaches me to let me know that they follow my blog and really like it, I am so inspired to keep going. I love meeting new people and this platform has blessed me with that! Writing for my blog has challenged me to think outside the box. There's no easy way out when it comes to this blogging game. The blogging world is so large, so it is easy to blend in and become like everyone else. In order to stand out, you have to really think and BE YOURSELF... because everyone else is taken. I LOVE that things in the blogging world are constantly changing because it keeps me on my toes! I don't think I could ever get bored with the idea of blogging because there's so many changes and so many different things to talk about. As I grow and evolve, my blog does the same thing and I truly think it is beautiful. When I look back on some of my first posts from my first year of blogging (like this one) I get excited because I know things have changed a lot since then, and they will continue to change. Change is inevitable; you choose how will you respond to it. This should have been number one, but oh well! This is MY SPACE! I can say, do, and be whoever I want to be and that alone is so freeing! In a world where social media pressures us all to be a certain way or act a certain way, I don't put my blog in that category. I look at this like an organized diary that I openly share with the world.. but that's just it! A diary is my own thoughts and feelings and if you like it, great! If you don't, that's okay too. All so true! I love the connections that have come from blogging, and I definitely feel that I push myself in the creative department much more than I used to since starting my blog! I agree with all of these!! It definitely makes you disciplined and I love the connections it brings! Aw love this post, such a great idea. I think connecting with people is one of my favorite things about blogging! Some of my best friends now are girls I met through blogging. Great post! I love connecting with people through blogging too, and it's so true how the industry just keeps evolving!! I can totally agree with become a better and more effective/efficient thinker! 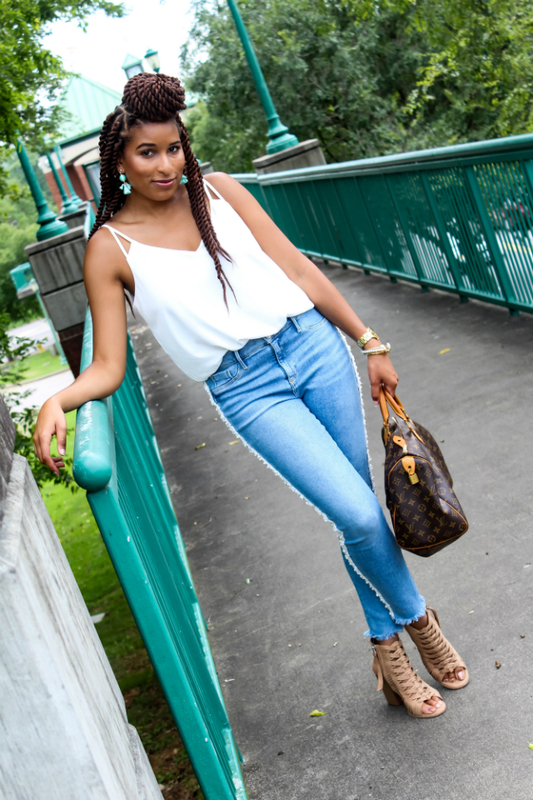 Blogging definitely takes me out of my comfort zone to create unique and fresh content. I agree that blogging keeps you disciplined!! If I'm not busy, I get pretty lazy! Blogging is definitely my favorite time consumer! Totally agree with this! There are so many great reasons to blog- including being able to meet and connect with like-minded individuals! I love hearing why people blog! I love that you get to meet so many people from it and that you get to have your own creative space. Love this!! I agree with EVERYTHING!!!! Totally agree with these! It’s great to have my own space where I can share, and it’s been awesome to connct with people I wouldn’t have otherwise. It sure is a lot more work than peopl think lol.